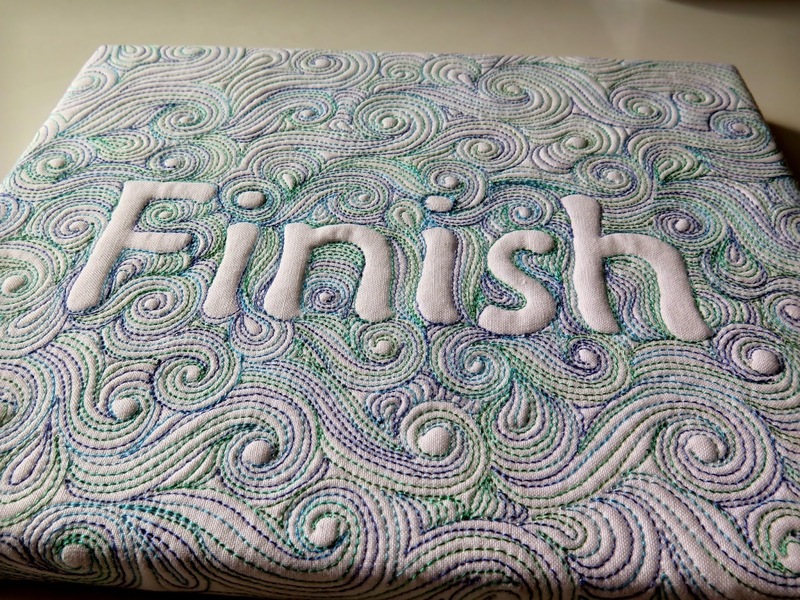 Amy's Free Motion Quilting Adventures: Out with the Old, In with the New! I have loved learning from you and look forward to watching your soar in 2016! Happy New Year! Beautiful piece in your blog today...Happy New Year to you and your family...thanks for all you share you quilter you! Do you have a 2016 word for the year? I didn't do so well keeping my 2015 word, and that makes me hesitant to choose a word for this year. Your quilting is always wonderful, Amy, and I know you'll knock the socks off the quilters in the local guild! You go! Have a fabulous 2016! Happy New Year! I've learn't so much from you in 2015 and look forward to 2016. 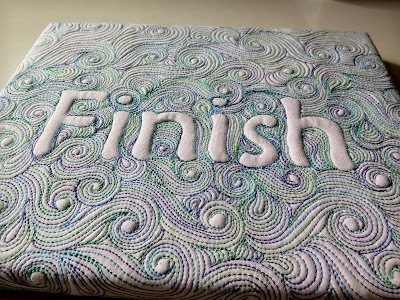 I love the Finish quilt and especially the background design, will you be doing a video on this in the future (fingers crossed). Thanks Jackie. I'll put your request in my list of blogging ideas and see if I can't do something on it.